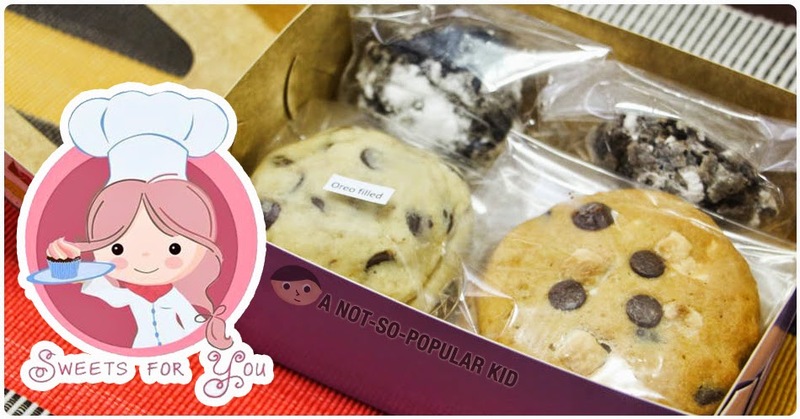 Home-Baked Cookies, Cupcakes and More by "Sweets for Ya"
Sweets for You Online Bakeshop - Cookies and More! I remember back when I was young (probably teen years), I wasn't so fond of cookies. Probably, it was because I wasn't that much exposed to sweets back then. However, that was until a classmate of mine shared with me her baked goodies. I’m not that sure about this, but raking all the memories I can recall, it would seem like it was my first extremely joyful experience eating some cookies. 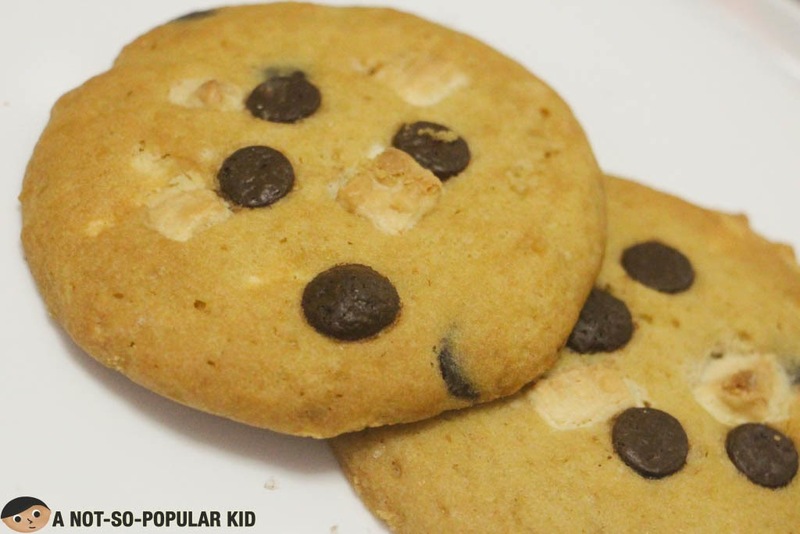 Yeah, you may dub it as a “love at first bite” that opened me to the world of cookies! A couple of days ago, a message unexpectedly popped out of my social media account, and it was Alyssa Syiaco, the classmate I was talking about a while ago. It turned out that she wanted me to try her cookies once more! It was great to hear that\ over the years, she got the opportunity and the capacity to turn her passion into a business going by the name Sweets For You or Sweets For Ya, and finally, after almost a decade, I was reunited once more with that first cookie love. Baking is my passion. Since I was a kid, I already started baking. In fact, I sold my goodies in school when I was in my elementary and high school years. 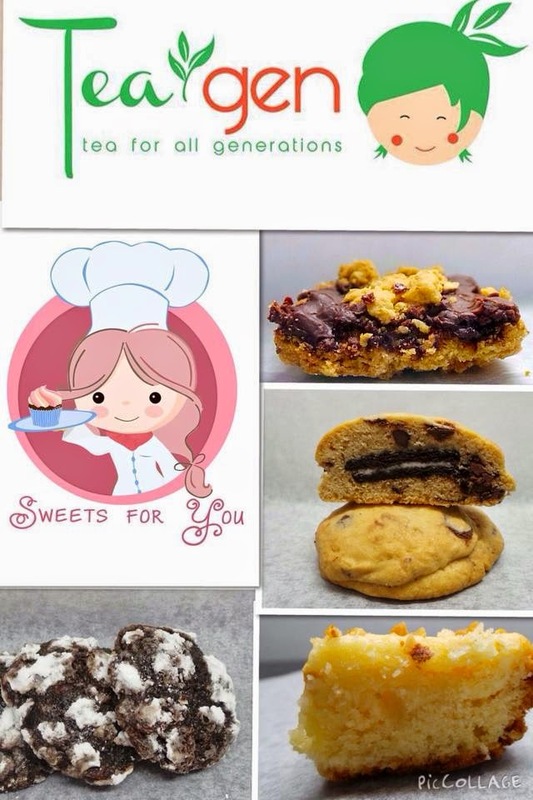 I noticed that my baked goods were a hit to everyone, and so I decided to make an online business called Sweets for Ya during my college years with the purpose of expanding my customers and introducing my baked goods in an upgraded level. 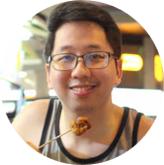 Alright, now that you already have a knowledge about the bakeshop, let's explore some of the goodies! This Oreo-filled Cookie was something I really liked because of its apt sweetness, as well as its interesting puffiness! 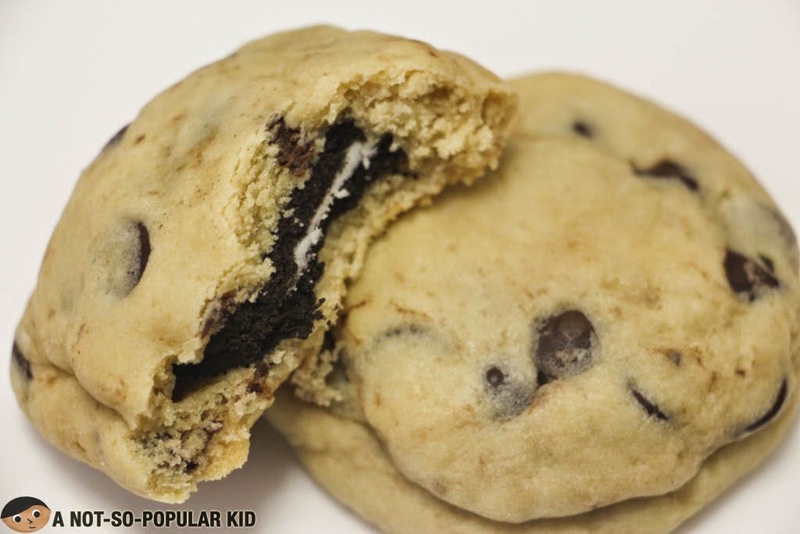 As for the texture, I found it perplexing enough because it was between moist and crunchy, and all of these really made the cookie interesting especially with its neat surprise inside – the oreo itself! 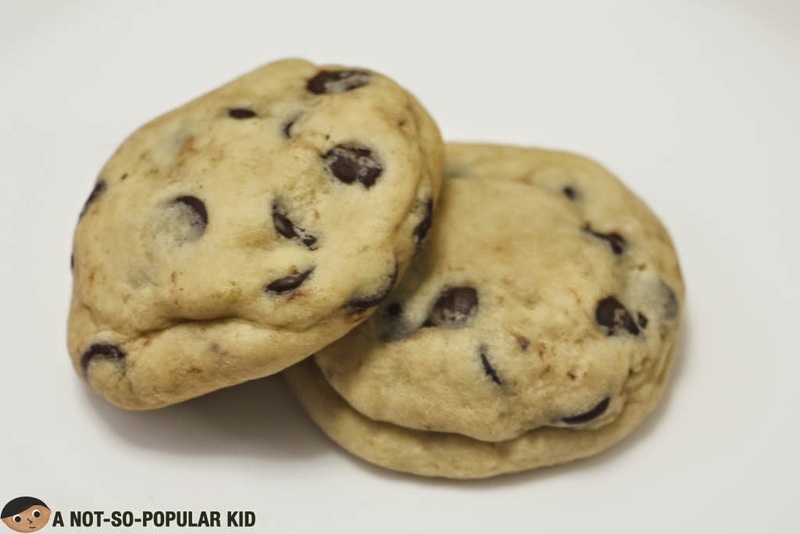 Note: People who don’t appreciate too-much sweetness will do with this special cookie. 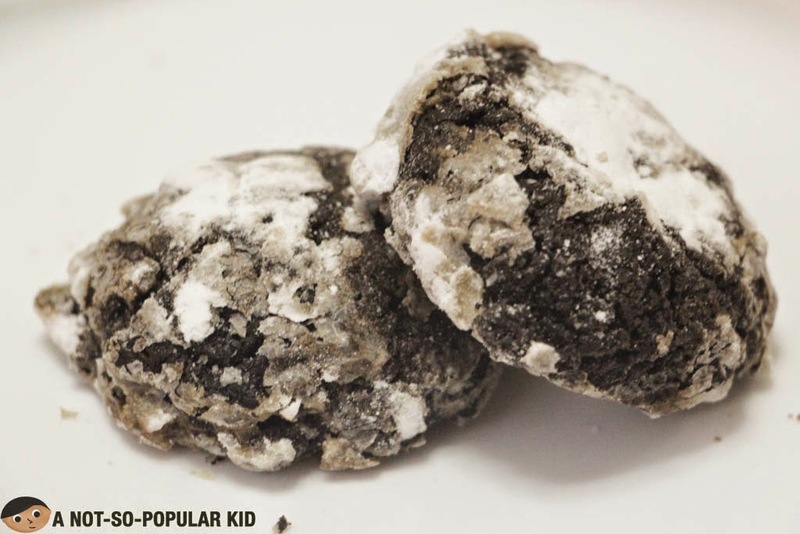 Expectedly sweet with its confectioner's sugar, the fudgy crinkles were considerably moist and soft. Also, its chocolate goodness approached the near “dreamy” level, which I very much appreciated. 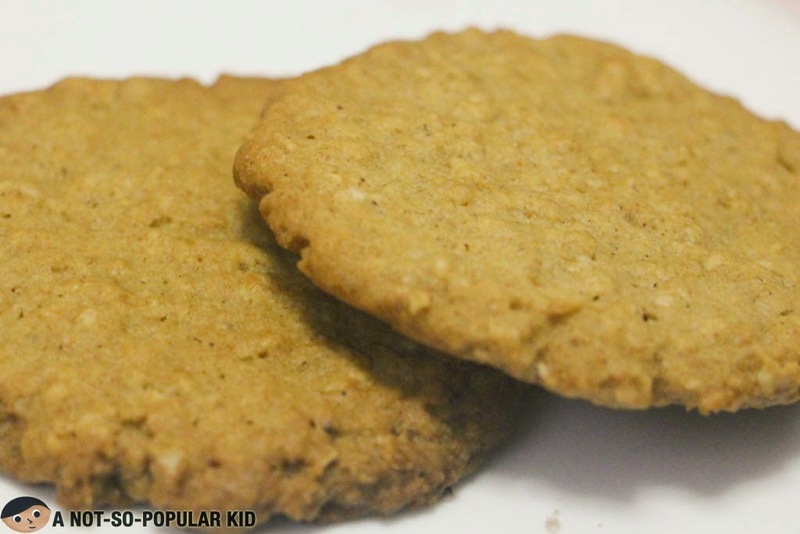 Even though I am more into the soft type of oatmeal cookies, this one was really great with its cinnamon flavor. Interestingly, it reminded me somehow of the famous speculoos butter cookie. Despite the cookie being thinner than what I’m used to, the B&W cookie was surprisingly soft. Also, even if it had some regularity (or perhaps familiarity) in the overall aspect of the cookie, I would say it was nice. (Still, I'd hope for the shape of the cookie to be more bulky). Well, there you go! Now, we shall head onto the other details in case you are interested to buy. How can you buy from Sweets for Ya? 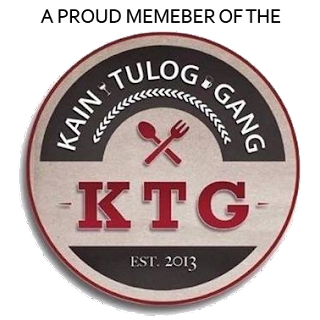 Some of the goodies will be available in TeaGen Milk Tea Shop in P. Noval and Dapitan St.